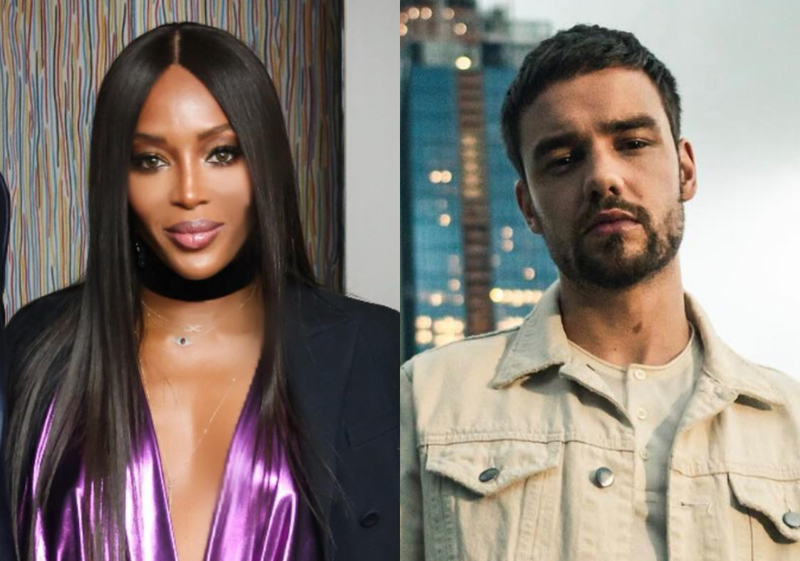 Naomi Campbell and Liam Payne are reportedly set to “go public” with their romance at the model’s birthday bash. The supermodel is turning 49-years-old at the end of May and allegedly plans to make her relationship with the 25-year-old public at her celebrations. The couple have yet to confirm their romance, but were spotted together on a “secret date” in January. Liam was also spotted leaving the model’s apartment after they reportedly spent Valentine’s Day together last month. 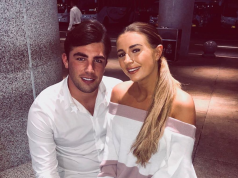 According to The Sun, the celebs are finally going to confirm their relationship in May – after weeks of dodging questions and appearing at the same events separately. “This is a big step for them. It is like she is coming out with the romance. There is even talk Liam might write a song for her,” a source said. 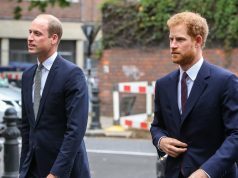 “A lot of her friends thought the relationship might fizzle out – but the opposite seems to be happening,” they added. The model recently ended an interview after she was asked about Liam.